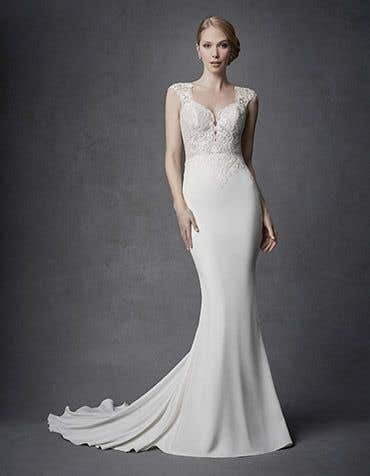 A style that hugs every curve our sheath wedding dresses feature light and flowing fabrics for an understated silhouette. 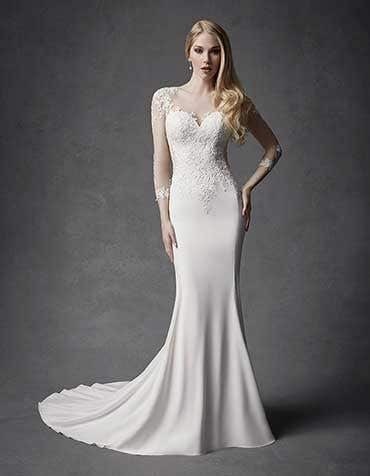 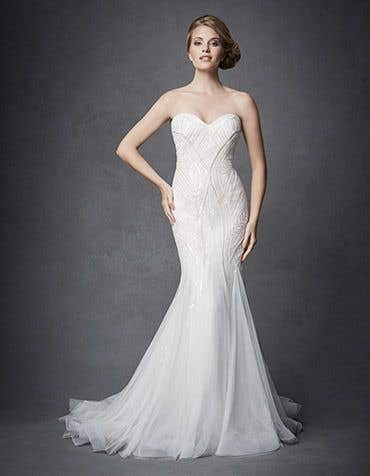 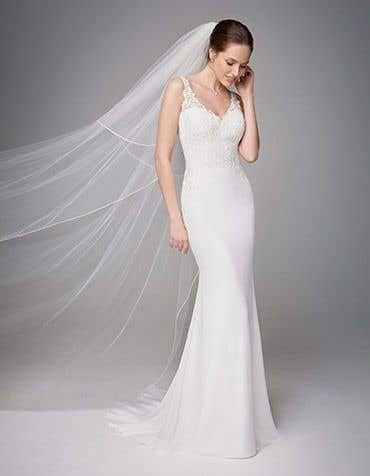 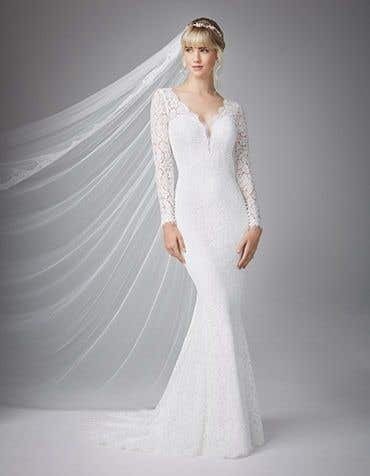 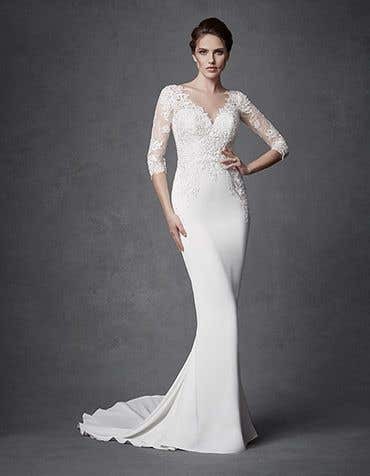 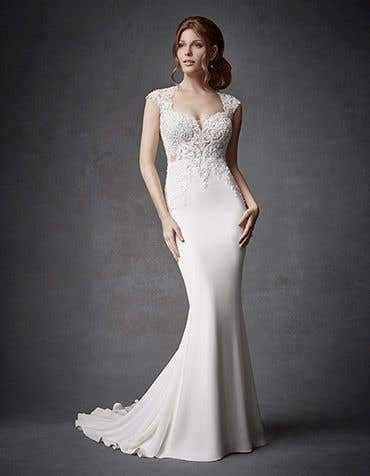 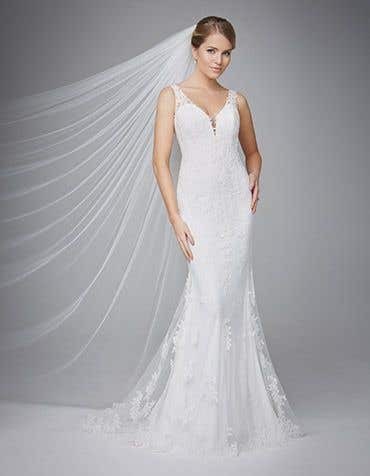 With soft floaty chiffon and delicate beading, a sheath wedding dress is also a great choice for brides looking for a second wedding dress. 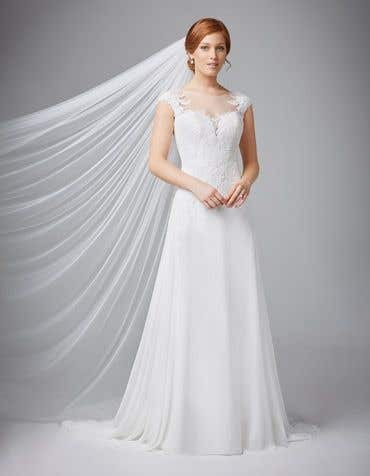  With lightweight fabrics, our collection of column wedding dresses are easy to transport to your destination wedding, the best way to travel with your wedding dress on a plane is in one of our specialist wedding dress storage boxes (available in our stores nationwide).